I get to the office at 10 am the two days a week I spend there. One day this week I didn’t come in until 11 am. I was driving in when I received a phone call, hands free I answered the phone, my mom reads my blog so I thought I’d clarify the hands free part. The caller asked if I was at the office. I said I was just driving in. “Boy! It must be nice to be a Pastor and make your own hours. I wish I could just waltz in whenever I wanted. Some of us have to work.” I didn’t say anything. I’ve taken the Taylor Swift approach to my life, “Shake it off, shake it off”. Here is what they don’t know. The night before I counseled a person until after midnight who was in a crisis. It may not be my life, but it certainly feels personal when you’re agonizing over someone’s pain, praying for God to give you words that help and heal and that you don’t just stammer along. After I got to bed, I tossed and turned for quite some time, shaking it off, before I was able to fall asleep. And that’s kind of the point. We often envy what we don’t know anything about. On the flip-side I watched a funny video recently about a woman who could not say no. She was bleary-eyed from exhaustion and still saying yes to everyone. Everyone that is except herself. When did we begin to measure ourselves by the opinion of others? 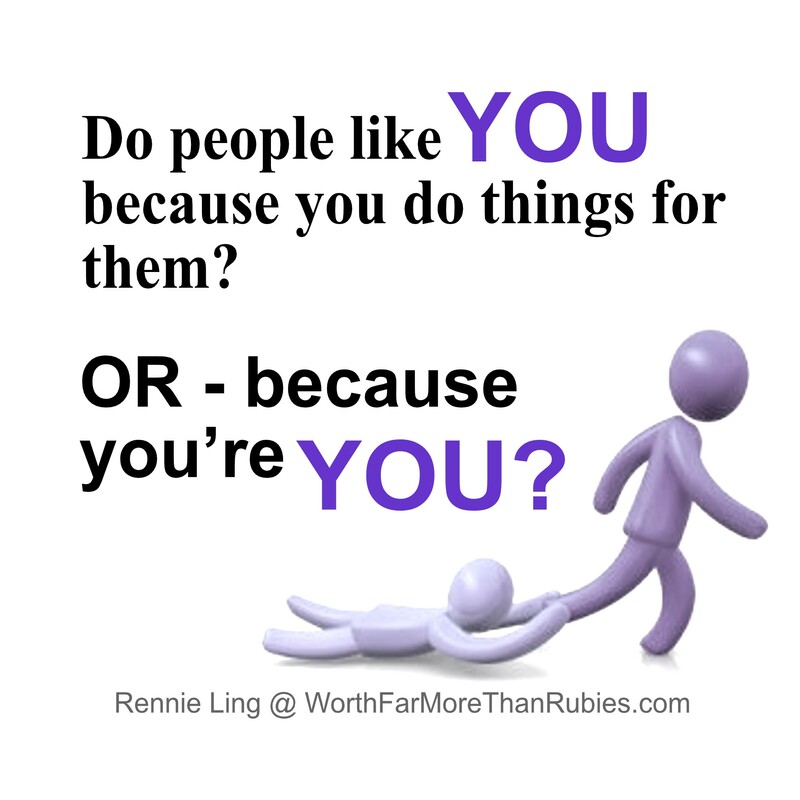 When did it get so important to be liked not for our imperfect selves but what we bring to the table? I tend to bite off more than I can chew. Just because I like Wonder Woman and wanted to grow to be her, doesn’t make it so, but sometimes I get mixed up. Sometimes I become a people pleaser. 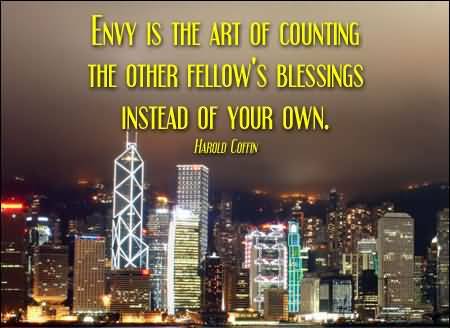 Something in me is causing me to reflect on envy and people pleasing and their correlation. They aren’t the same that’s true, but they are similar in nature because both have replaced my purpose with whomever is the focus in the scenario. I may not have what you have but if I can please you I can get close to what you have. I may not have what you have but if I can be better at tasks than you then I’ve one-upped you. Do you see the similarities? Both emotions want to take me off course from my business and make my life about you.